Where is the Shah Mosque? 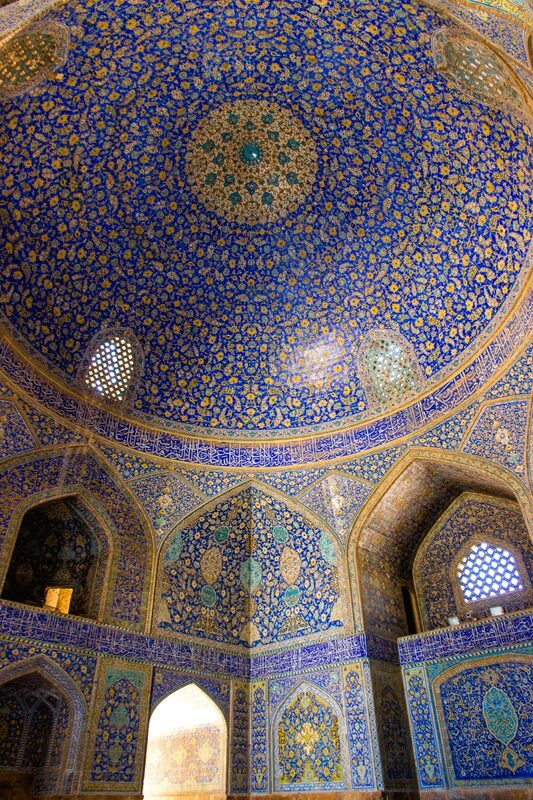 The Shah Mosque is located in the beautiful city of Isfahan, or Esfahan, and according to the Persian Saying: “Isfahan is half the world”. The city is filled with stunning mosques, bridges and beautiful squares… in other words, this city will keep you busy for days. 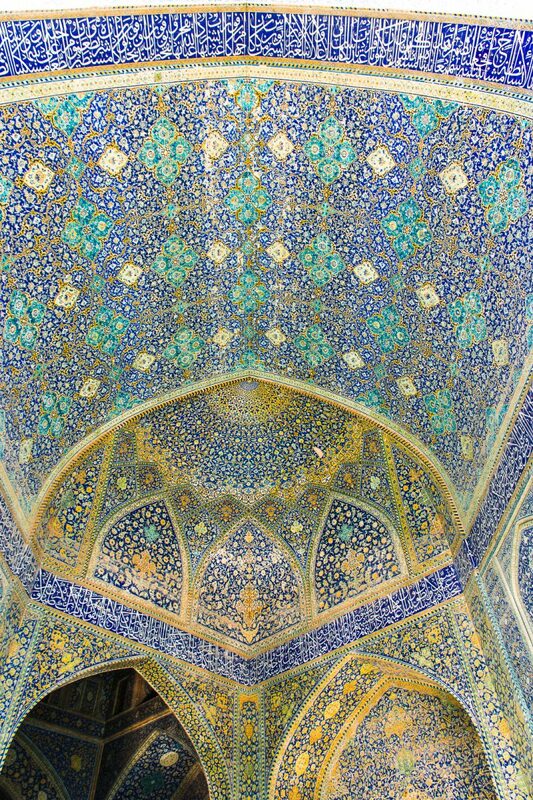 You can find the Shah Mosque at the Naqsh-e Jahan Square. This large square is well known and borders the bazar and many other mosques, a must see when you are in Isfahan! To give you a better idea of where the Shah Mosque is located, please find a map below. 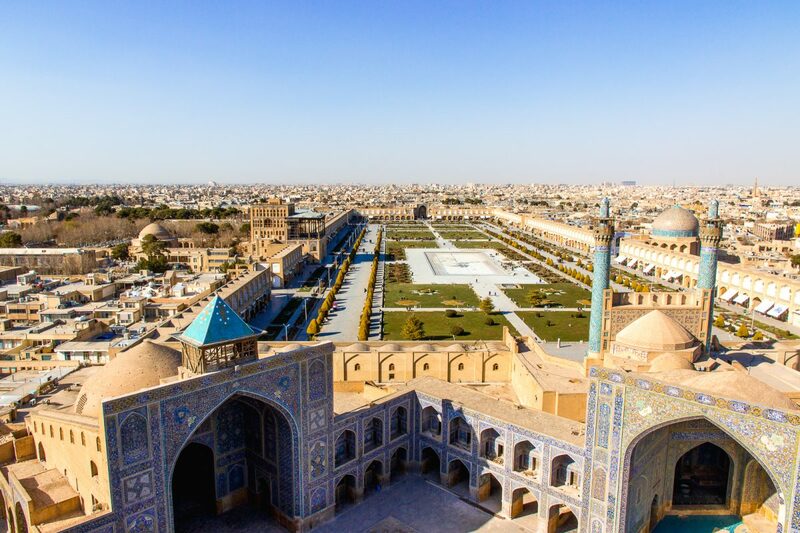 Isfahan is one of Iran’s most popular tourist destinations, and as such there are many hotels, guesthouses but also hostels available in the city. 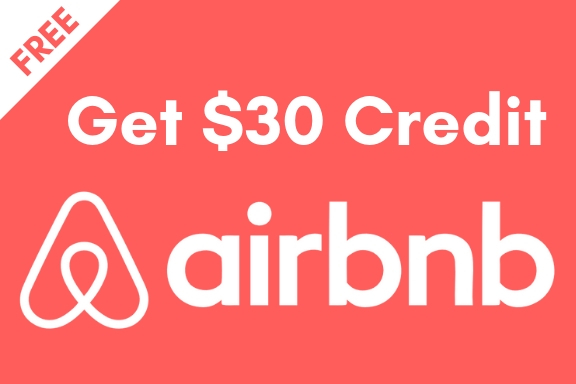 Stay in a budget dorm with other backpackers or in a luxurious hotel, that is completely up to you (and your budget). 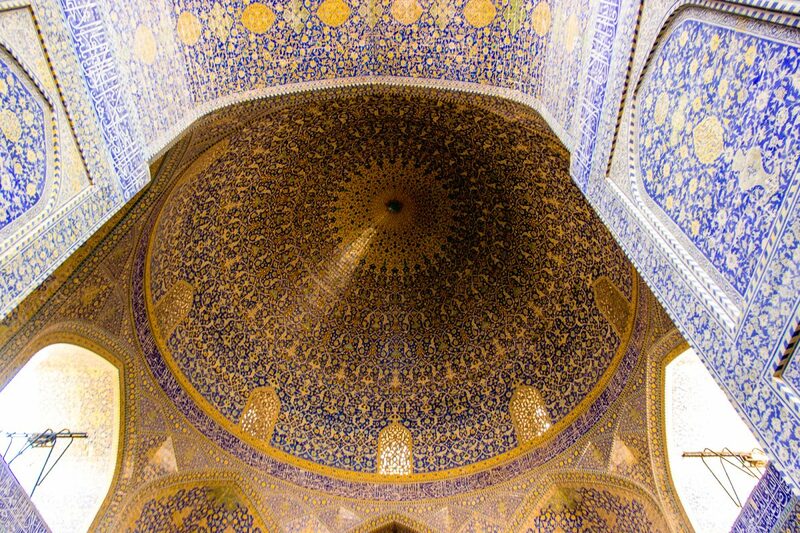 Here are some of the most popular places to stay in Isfahan. Mahbibi Hostel – Mahbibi Hostel is perfectly central located, making it easy to visit the large variety of things to do in Isfahan. The hostel is located roughly 1km from the Shah Mosque, meaning it will be approximately a 10 min walk from your hostel to the mosque itself, a perfect place to stay if you are keen on exploring the sights by foot. Mahbibi has a nice courtyard, a perfect place to meet other travelers and the best thing is, you can easily book the hostel on Hostelworld! Book Mahbibi Hostel here on Hostelworld now before the beds are sold out. Rugrag Hostel – Hostelworld’s most popular place to stay currently is Ragrug Hostel, a beautiful modern and new hostel offering 24/7 reception services. However, there is a big downside to this hostel, and that is its location. 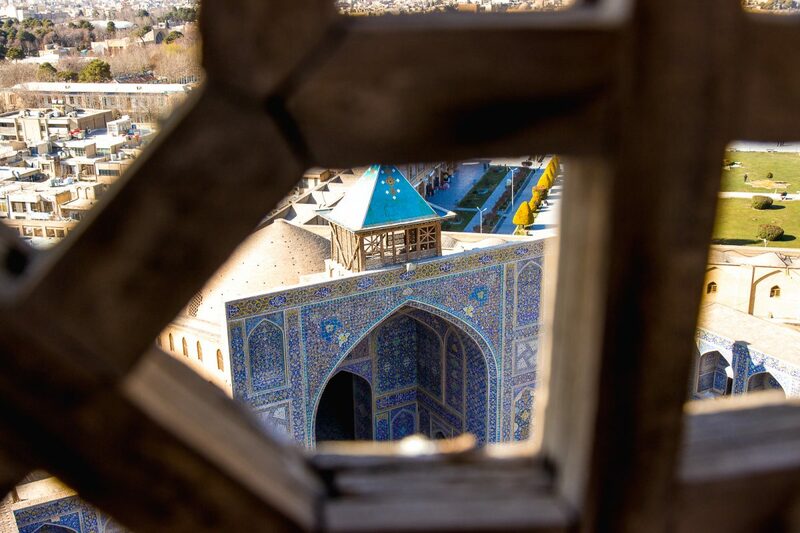 Ragrug Hostel is located roughly 5km away from the Shah Mosque and many other sights in Isfahan, meaning you will have to walk for at least an hour, if you like exploring the city by foot, or use public transportation and taxis to commute back and forth. Nonetheless, this is still doable even on a budget as public transport and taxis are extremely affordable in Iran! Looking for more info, check out Ragrug Hostel here on Hostelworld now! 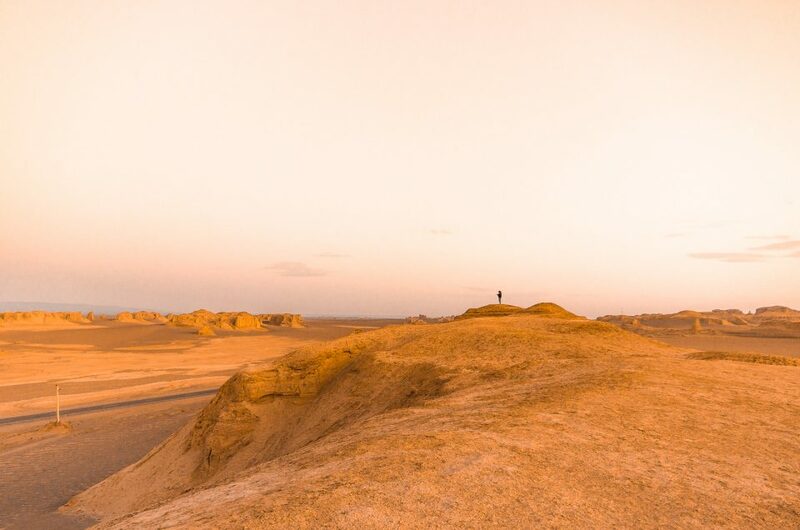 Hotels and Guesthouses in Isfahan – Prefer to have your own private room in a bit more of a luxury hotel then a simple dorm with other backpackers? Definitely understandable, and lucky for you there are also plenty stunning hotels available in Isfahan. 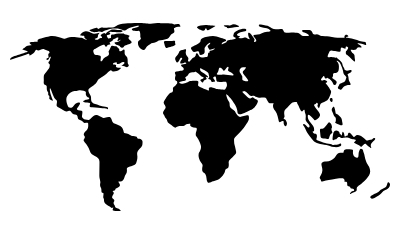 Currently, the amount of booking sites is extremely limited, hence many people use Hostelworld nowadays. 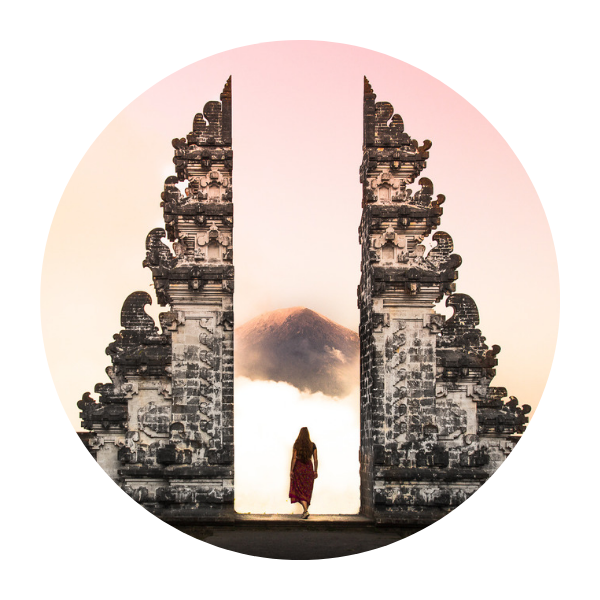 If you are looking for less backpacker style guesthouse or hotel we advice you to check out TripAdvisor, to find the best place to stay for you. From there you can often book with the property directly instead of using a booking site. Find here all hotels in Isfahan. Traveling beyond Isfahan? 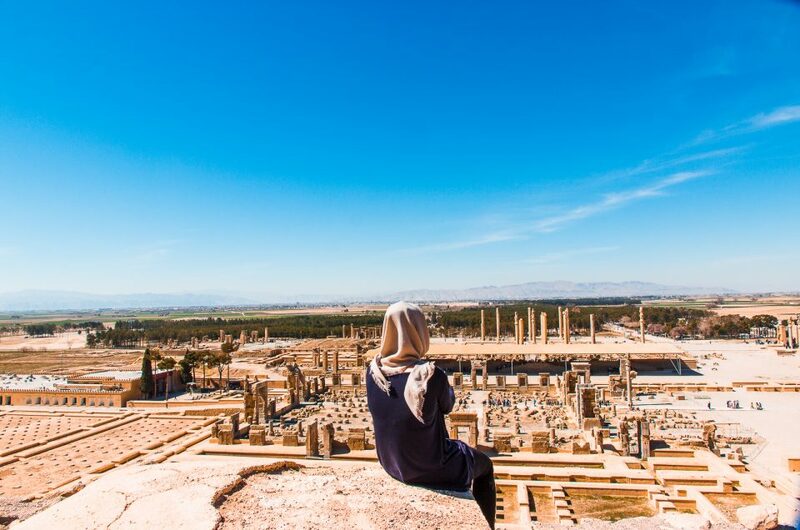 Find the best hostels in Iran for backpackers on a budget here! The Shah Mosque in Isfahan is one of the most famous architectural buildings of the country, it is even so famous that you can find the building portrayed on the 20K Rial bill. 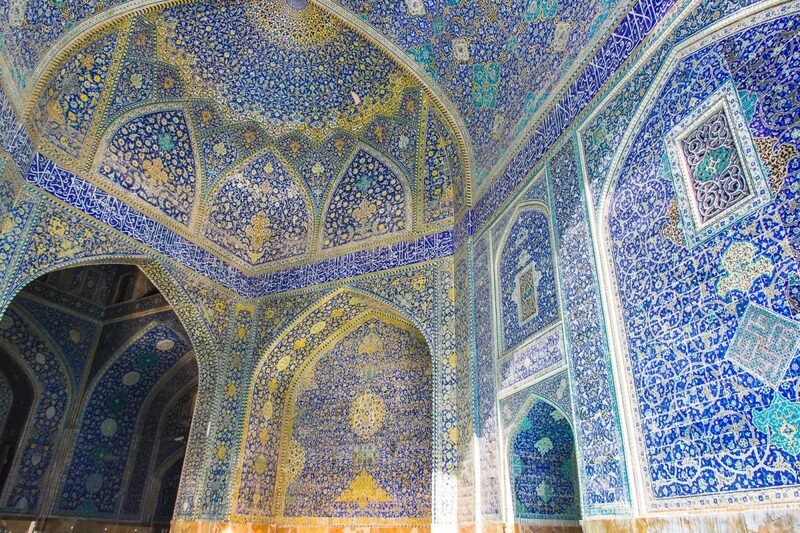 The construction of this mosque started in the early 17th century and is beautifully decorated with seven colored wall tiles, creating stunning mosaic patterns and calligraphy. 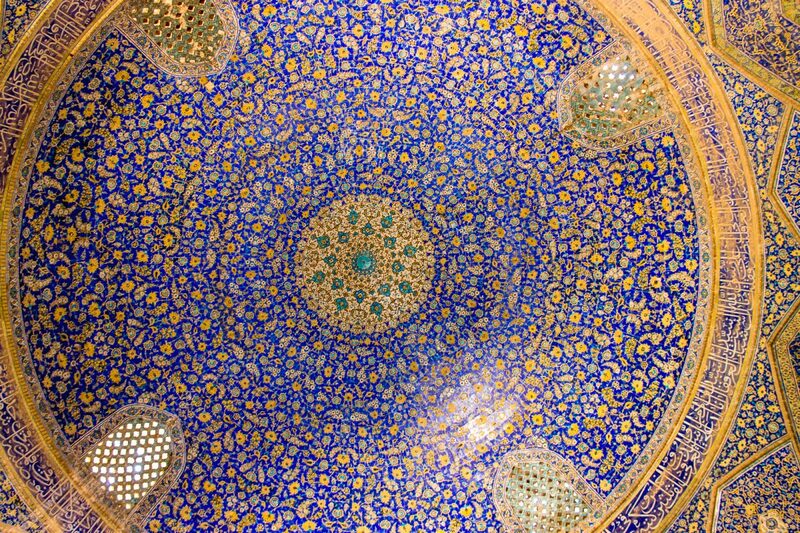 You could wander around the mosque for days, simply staring at the different patterns to be found on the wall, and don’t forget to look up, as some of the most beautiful architecture is actually located on the ceiling. Under the central dome, right in the middle, you will find a stone that is not matching with the stone around it. This stone marks an important acoustic point in the Shah Mosque. From here the sound echoes loudly through the rest of the building, allowing the imam to speak at a lower volume but still be heard by everyone in the mosque. You can test the phenomenon out yourself by for example stamping on the ground on the stone, standing on the stone and clapping your hand or by dropping a book on the stone, you will hear the loud sound echoing through the mosque, something that seems to be tested by many of the touristic visitors of the mosque. Should you be interested to learn more about the mosque we could highly recommend the audio tour that is available at the mosque. Walk around and listen to more information provided on some smaller details but also the larger history of the mosque. 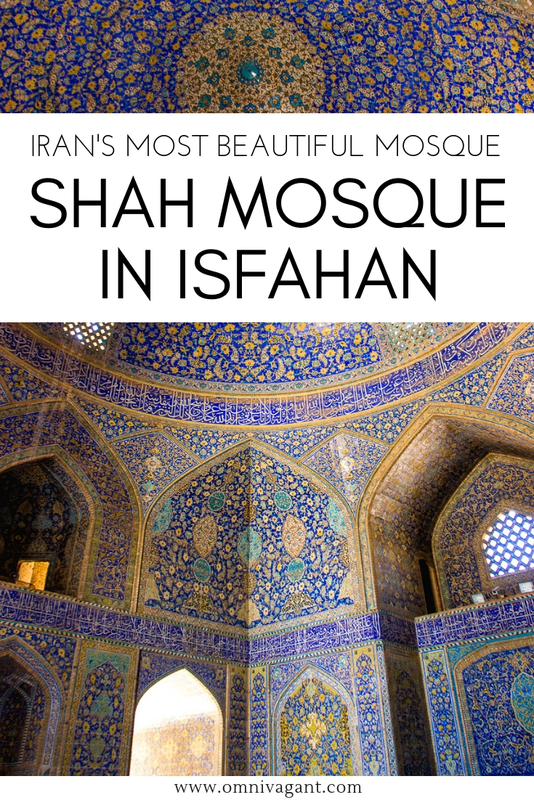 If mosques don’t intrigue you, be sure to check out the ultimate Iran bucket list to find things to do that suit you! Being interested, he told us to wait, and said it would be 60 Toman (roughly €15,-) for the three of us, which we bargained a bit down to 50 Toman. So he walked away, came back, and showed us a bit around the mosque before a security guard approached us and told us to come with him. He opened up a door, which immediately was followed by some small stairs, and hushed us to hurry in. Up, up and up we went on the stairs, pitch-black, with the stairs getting more narrow by the second to arrive at the top of the minaret. The security guard let us through, told us to stay down low, in case someone might see us. Needless to say the whole situation does not come with the standard package of visiting the Shah Mosque, and thus was a bit shady; it was not till then that I realized how lucky we were to have this experience! So we sat down, and through the gates of the minaret we admired the amazing view. 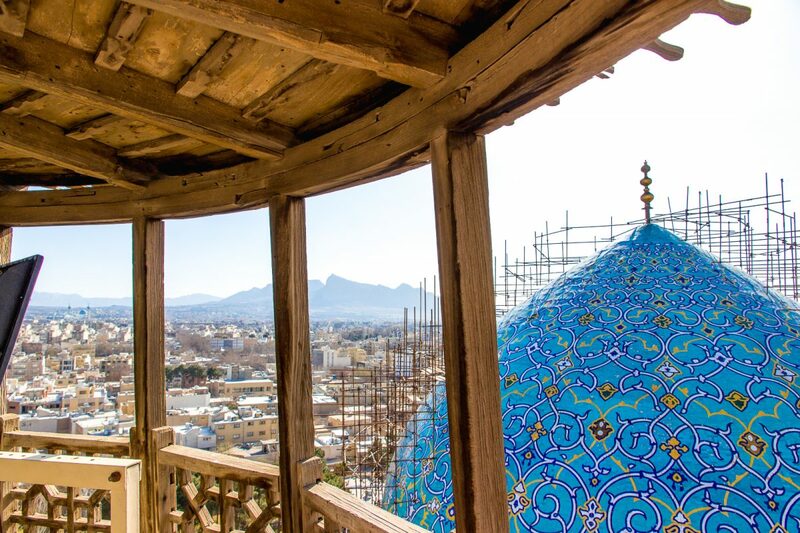 We could see the mountains miles away, the whole Naghsh-e Jahan Square and just had an absolute mind-blowing view over the city of Isfahan. It was simply one of those days that will always be memorized by such a unique and beautiful experience… Find the pictures of the stunning view down below, and you never know, perhaps one day you will be sitting up there! Loving the architecture? 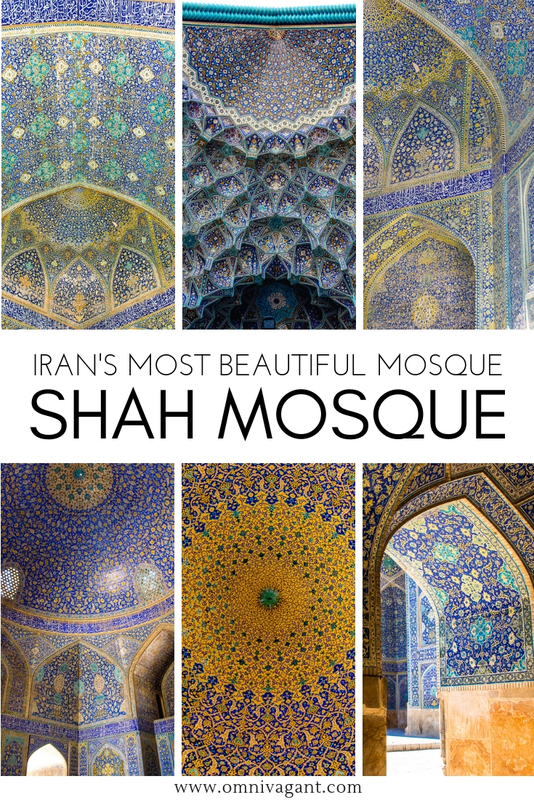 Be sure to check out the the Nasir Al-Mulk Mosque, Iran’s most colorful mosque! The entry fee of the Shah Mosque in Feb ’17 was 200K Rial for foreigners (roughly €5,-). 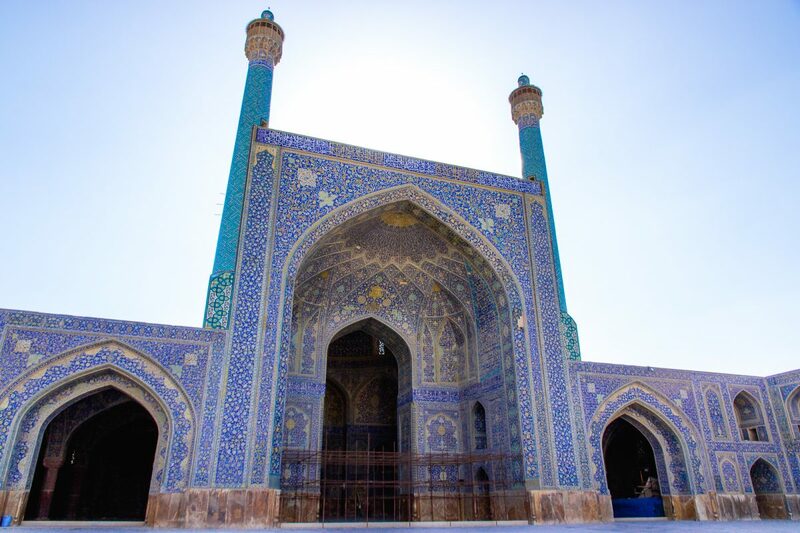 The Shah mosque is open daily from 9am – 6pm. Women do not need to wear a chador to enter the Shah Mosque in Isfahan. Upon entry, be sure to admire the entrance of the mosque, as this is one of the most beautiful pieces of architecture of the mosque! Be sure to admire the square itself too as it is beautiful! Traveling to Iran? 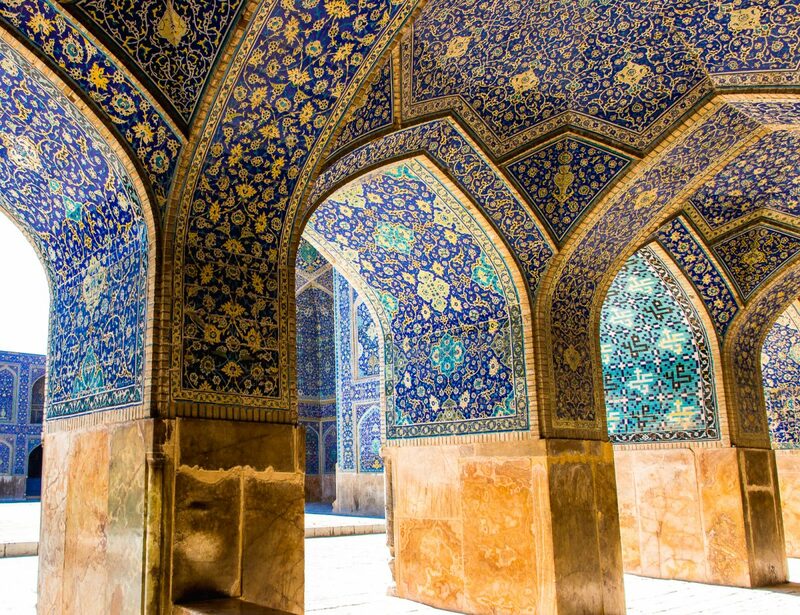 Be fully prepared: Read about the 86 things you must know before traveling to Iran. Isfahan is only one of the beautiful cities in Iran. 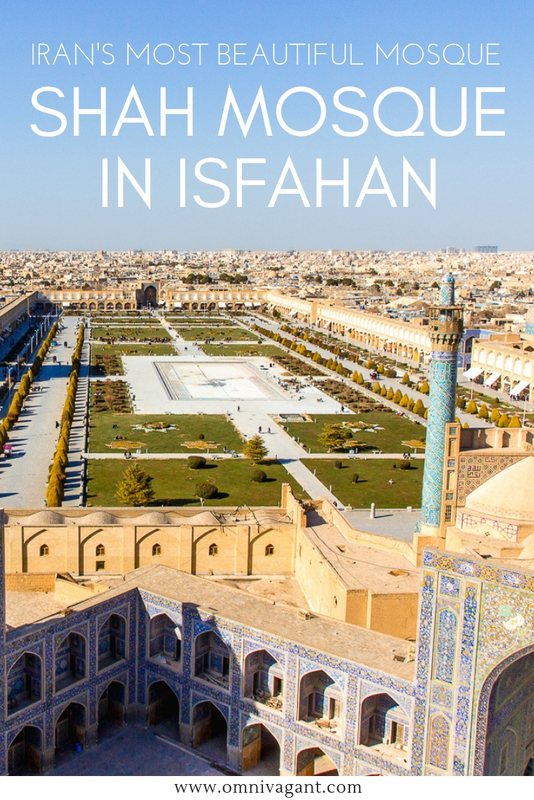 If you are intrigued to see more, be sure to read about all the other things to do in Isfahan. Or perhaps you are more interested in how much it costs to backpack Iran? Climbing minarets was only one of the many unique experiences I had during my 4 week visit to Iran. This country is truly an adventure, and I cannot wait to go back! 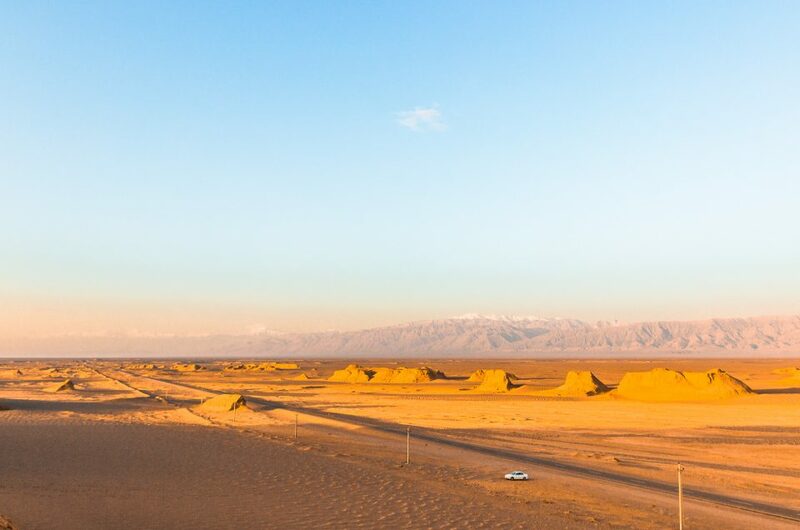 If you are looking to plan the same kind of adventure be sure to check out our complete Iran Travel Guide with everything you need to know about traveling in Iran! Oh, and don’t forget to pin it!